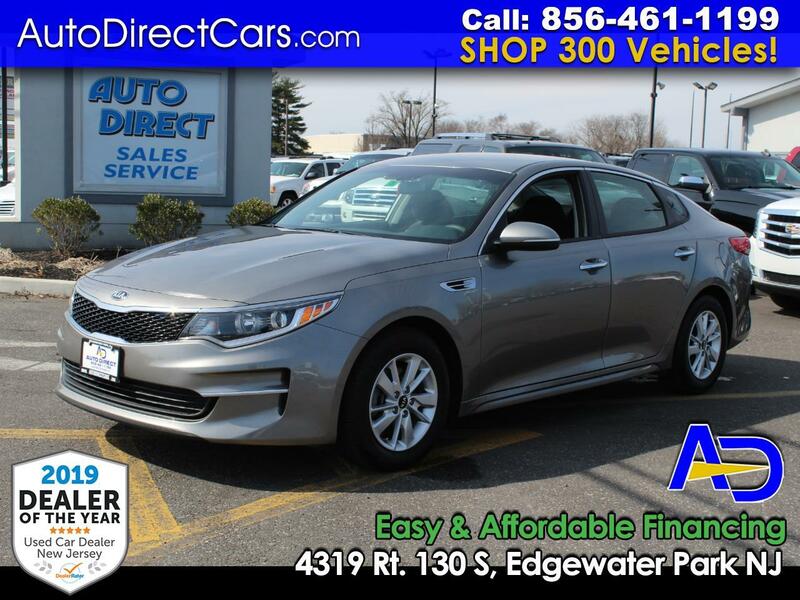 AUTO DIRECT #1 RATED DEALERSHIP $3K DN/ $199 MO OPTIMA SX TURBO 35K MILES LOADED WITH NAV! 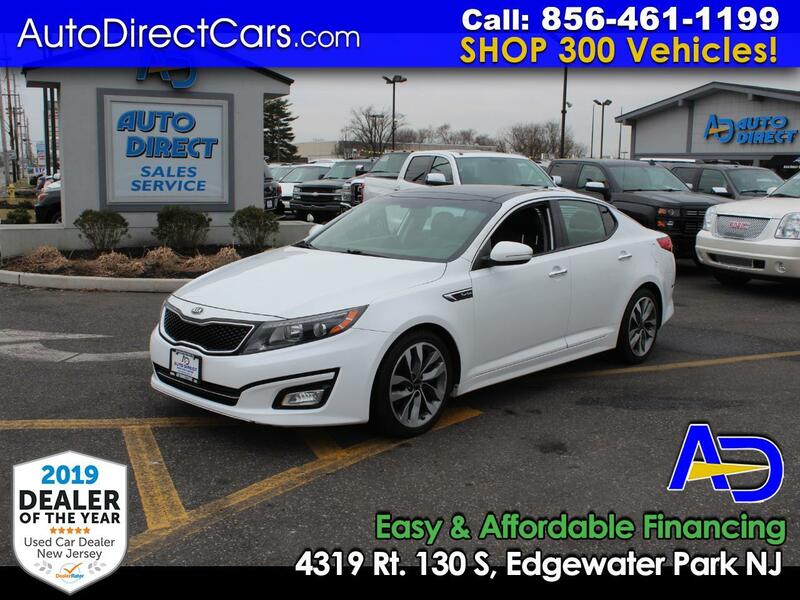 AUTO DIRECT #1 RATED DEALERSHIP $3K DN/ $249 MO SXLTURBO EDITION LOADED 59K MILES WITH NAV! 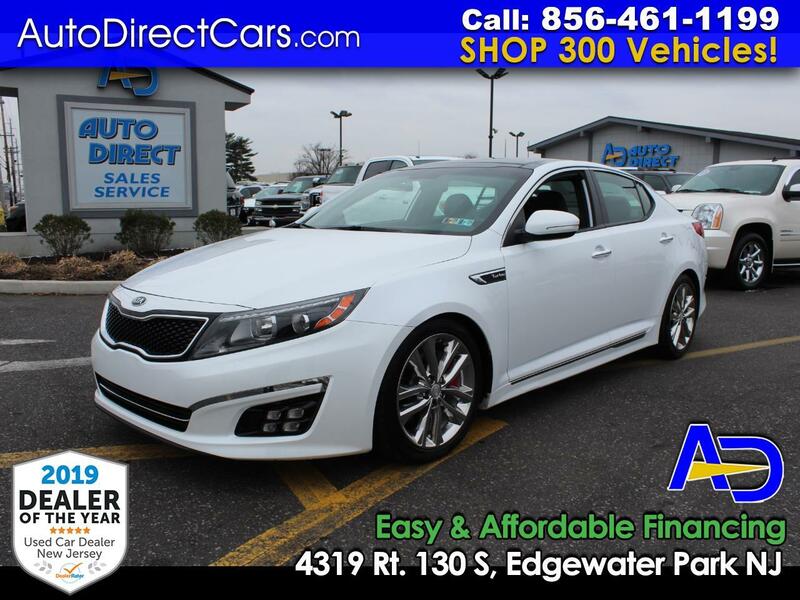 AUTO DIRECT #1 RATED DEALERSHIP $2K DN/ $249 MO OPTIMA 18,644 MILES FACTORY WARRANTY! 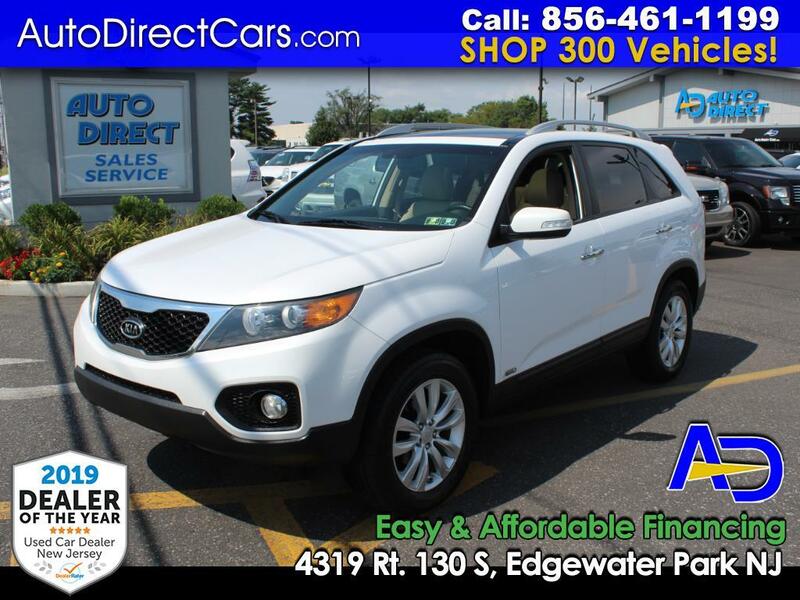 Auto Direct #1 Rated Dealership 1K Dn/$199 Mo AWD LX Edition 1 Owner 4WD 67K Miles! 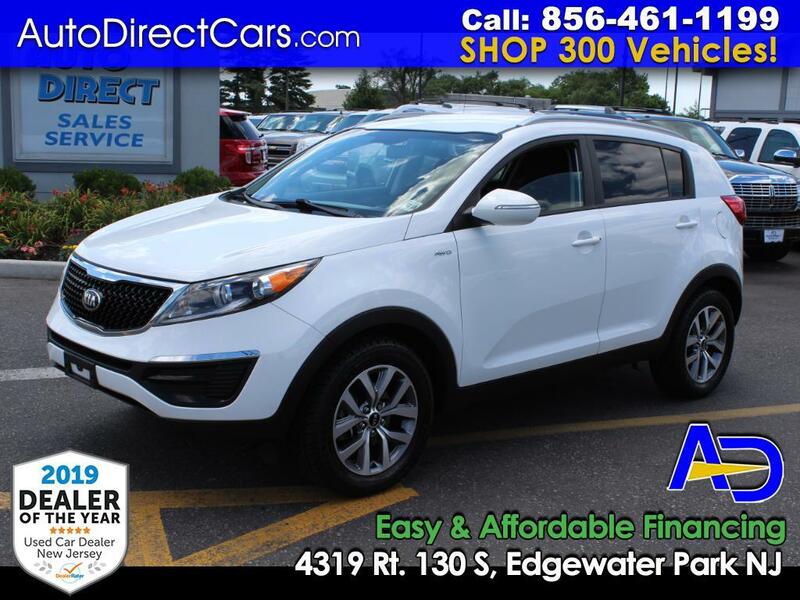 AUTO DIRECT #1 RATED DEALERSHIP $3K DN/$199 MO AWD EX EDITION 3RD ROW LOADED! AUTO DIRECT #1 RATED DEALERSHIP $2k DN/ $199 MO EX EDITION 1 OWNER 53K MILES IMMACULATE MUST SEE! 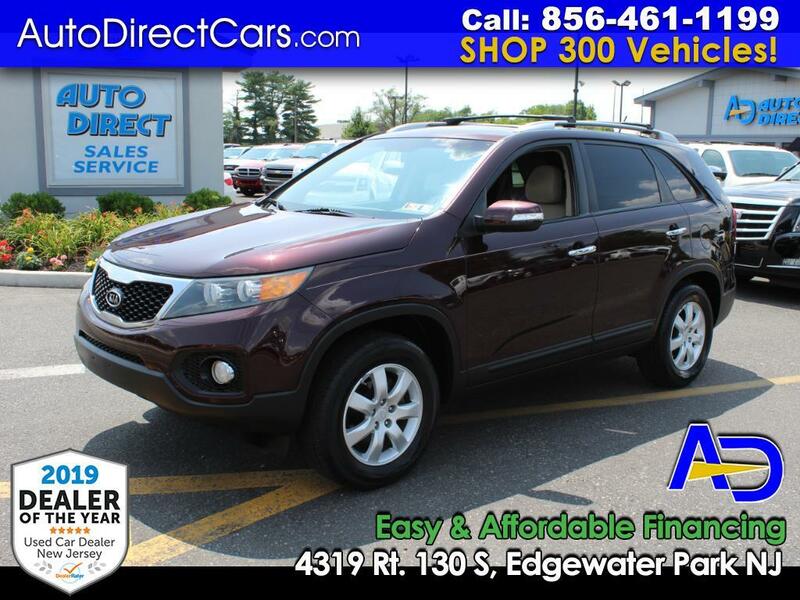 Auto Direct #1 Rated Dealership $1K Dn/$199 MO LX Edition Only 66,067 Miles with Back Up Camera!